A striking inspirational golden colored cloudy marina sunset seascape over sea water with water reflections and a boat in silhouette. 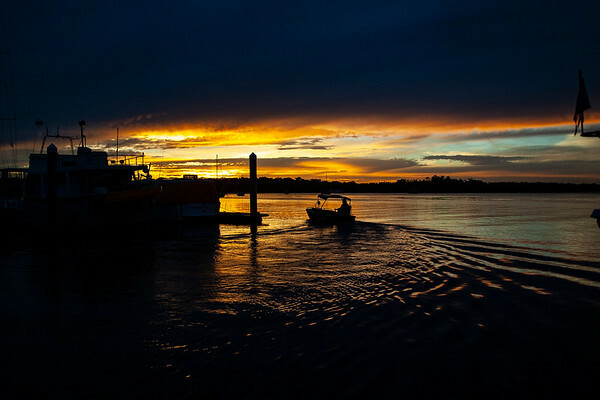 Captured in Tin Can Bay, Queensland, Australia. 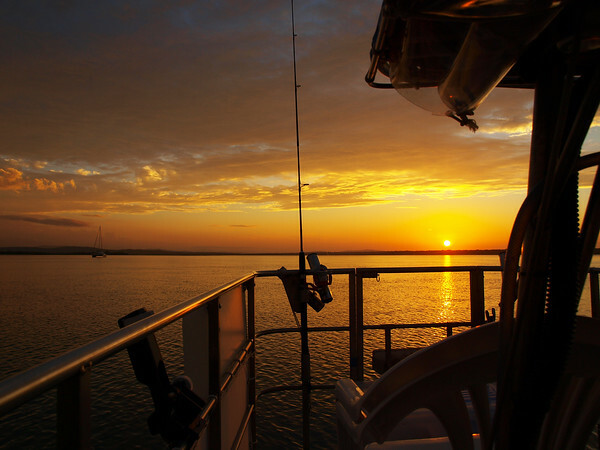 The unique scenic wonder "YELLOW PATCH"
Nautical sunrise seascape with water reflctions. 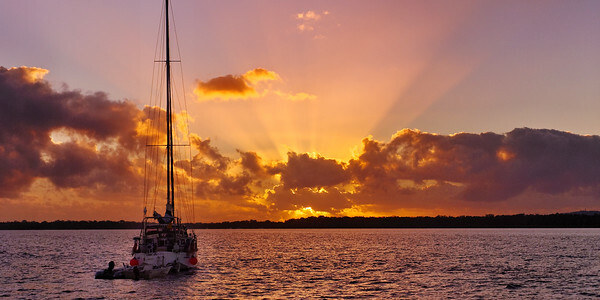 A spectacular inspirational brightly coloured crimson sunrise seascape featuring sailboat silhouettes and ocean water reflections, Queensland, Australia. Cruising Yacht and Tender on the water at Dawn with salmon coloured water reflections. Photographed at Brisbane Water, Gosford, New South Wales, Australia. All images in this gallery are delivered Free, electronically, worldwide as a Digital Download WITHOUT the Bold Watermark and is ready for you, or your local printer, to print and it also may be used as a colourful company desktop screensaver. 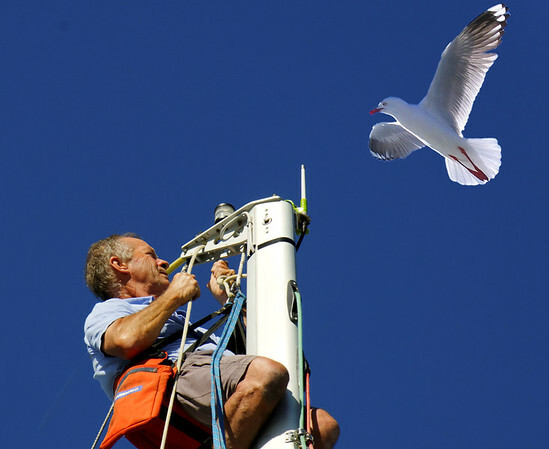 Man climbing a yacht mast with a seagull watching. 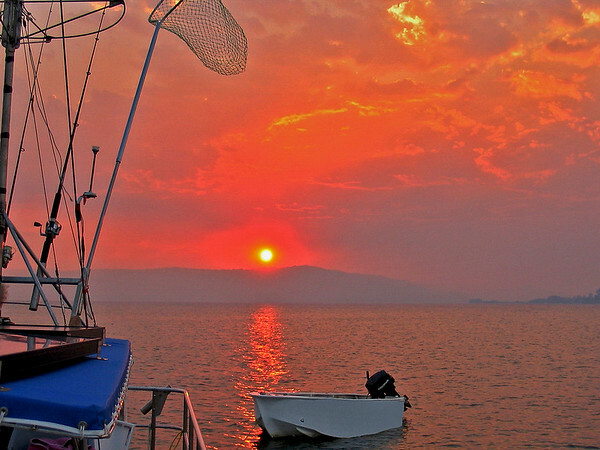 The sailing cruising lifestyle at, Gosford, Central Coast, New South Wales, Australia. Entering the Peaceful Bantry Bay. Today the protected waters of Bantry Bay contains eight boat moorings and is a very popular destination for the weekend boating public. The Bantry Bay Explosives Magazine Complex is located in Garigal National Park and managed by the NSW National Parks and Wildlife Service. The Complex occupies an area of around 14 hectares on both the eastern and western shores of the bay and consists of numerous buildings, seawalls, tram lines, wharves, slipways, tracks, dams, and other above-surface remains as well as a number of archaeological sites. A Lady Sailor sinking into the yellow mud on "Yellow Patch" Beach at the base of the mountainous yellow sand dunes. 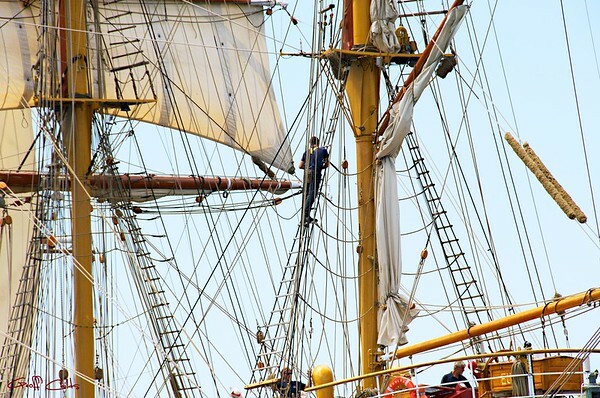 Working in tall ship Europa's rigging. 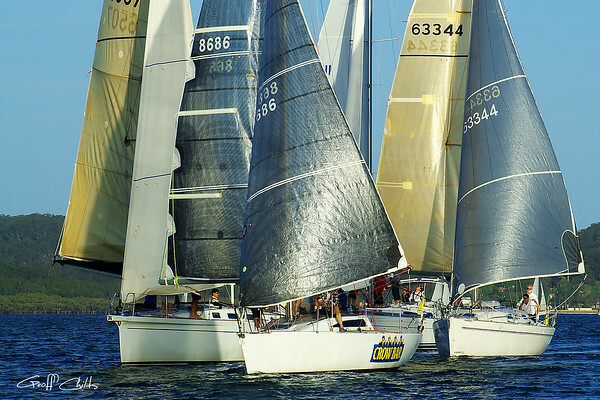 Navay Centenary Sydney. 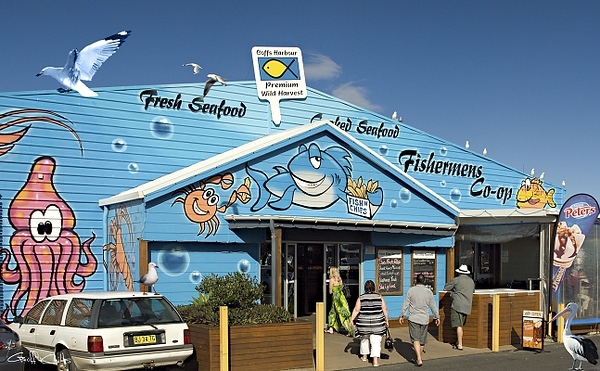 Visitors and birds at the ready at the Fishing Co-op.Coffs Harbour Marina, New South Wales, Australia. Boat and Beautiful Blond lady cruising slowly in an old fashioned clinker half cabin cruiser. Photographed in Brisbane Water, Gosford Australia. 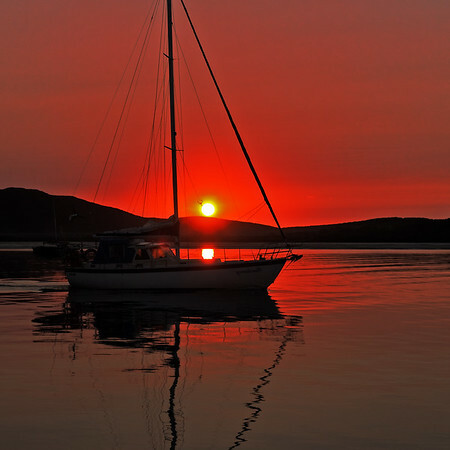 Crimson Sunrise boating waterscape image. Colorful crimson sunrise panorama over sea water through cloud something special, with water reflections and bold striking colors with cruising sailing yacht in silhouette. Photograph was taken on the Gosford Broad Water looking toward Green Point. Sea Birds - Marinescape. Art photo digital download and wallpaper screensaver. DIY Print. 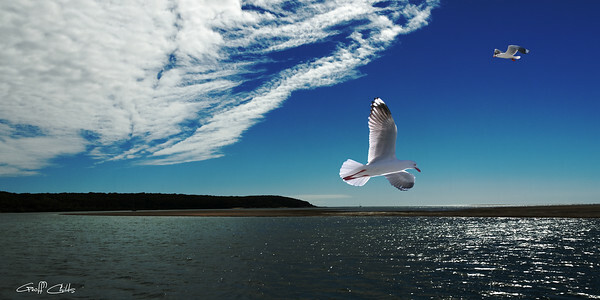 Beautifull Australian Silver Gulls (Seagulls) in full flight against the back drop of of a rich blue sky with snow white clouds over water. Photographed at Pan Cake Creek, Queensland. Truly one memorable tropical marinescape. Surreal Sunrise at sea with yachts in silhouette. Sydney (Kingsford Smith) Airport is located in the suburbs of Arncliffe and Mascot in Sydney, New South Wales. It is the only major airport serving Sydney, and is a primary hub for Qantas, as well as a secondary hub for Virgin Australia and Jetstar Airways. Situated next to Botany Bay, the airport has three runways, colloquially known as the "east–west", "north–south" and "third" runways. Sydney Airport is one of the oldest continuously operated airports in the world, and the busiest airport in Australia, handling 35,630,549 passengers in 2011 and 280,910 aircraft movements in 2011. It was the 31st busiest airport in the world in 2012.